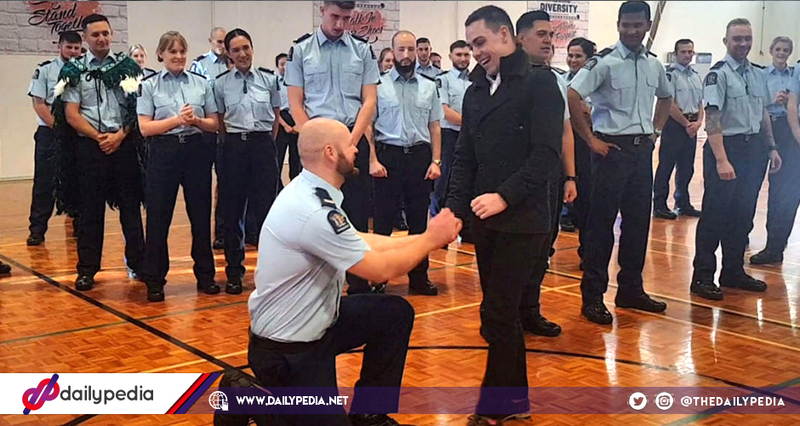 Police graduate proposes to his boyfriend of five years. In the graduation ceremony, Erik Meechan gets down on one knee to ask the hand of boyfriend, Matty Judd. 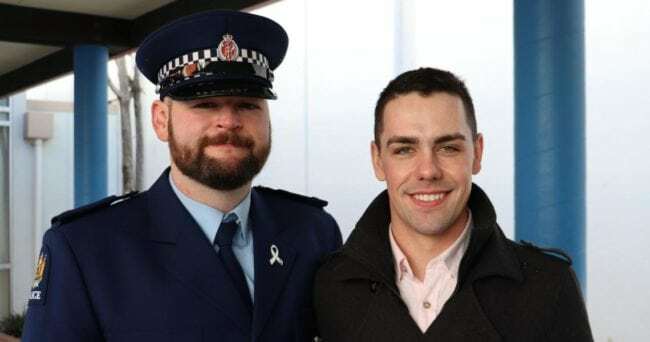 Police college graduate Erik Meechan attended his graduation ceremony not only to finally finish school, but to also to open a new chapter in his life. Meechan is the recipient of the Commissioner’s Award for Leadership and it all happened when he stood in front of his 77 wing mates and their family members to give a speech. 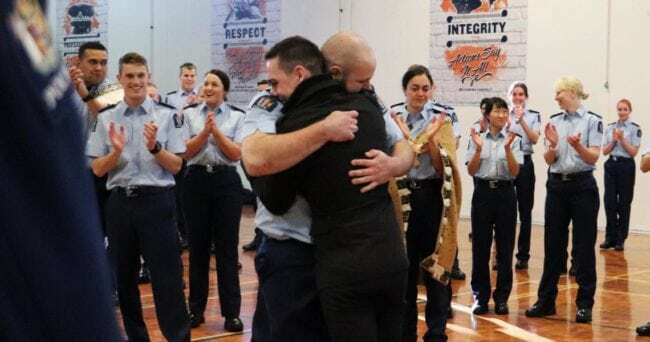 As the graduating members finished the last task of their initial training at the Royal New Zealand Police College, the graduating police was getting ready to give a speech when he called his partner of five years Matty Judd. “Could Matty Judd please come forward?” he called to his partner before kneeling down to propose. He said that he was confident that his partner would accept his proposal as it is something that they have talked about before. Even if he knew what would happen, Meechan revealed that he only bought the ring four days prior to the proposal. I wasn’t 100 per cent sure until a couple days out. We actually got his ring customised and that arrived the day before so it was cutting it pretty fine. 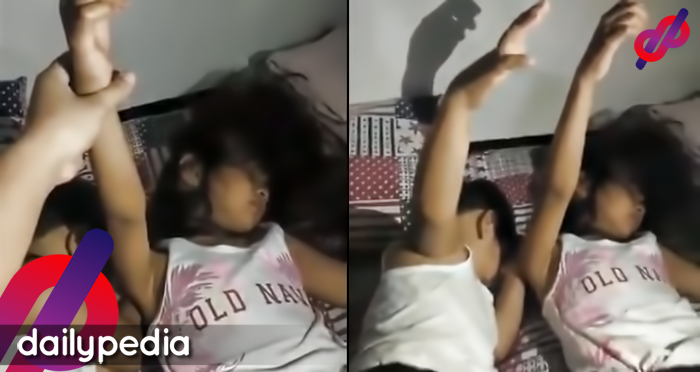 Judd added that even if they knew that it would eventually happen, he said that he was still surprised. “We’ve talked about it for a while but it’s one of those things that will always be a surprise. He’s normally very reserved – I’m much more likely to do something extravagant. I think he wanted to do something extravagant that I would appreciate. And I did. The two met through mutual friends and lived together in Meechan’s hometown of Taradale before heading to Wellington early on in their relationship.